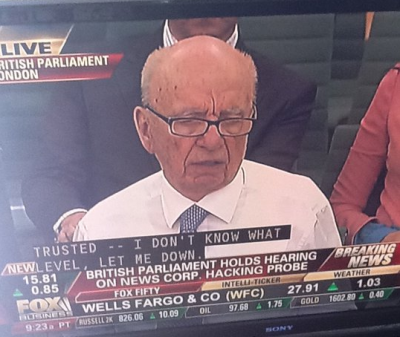 Rupert Murdoch as seen yesterday in court. This image is not photoshopped. I don’t know the original source of the image. Previous PostThe President’s SpeechNext PostWhat is the Higgs Boson?